Ahoy, Matey! Think fast paced, super exciting team game! The cones are placed in a square playing area big enough to give participants room to move. 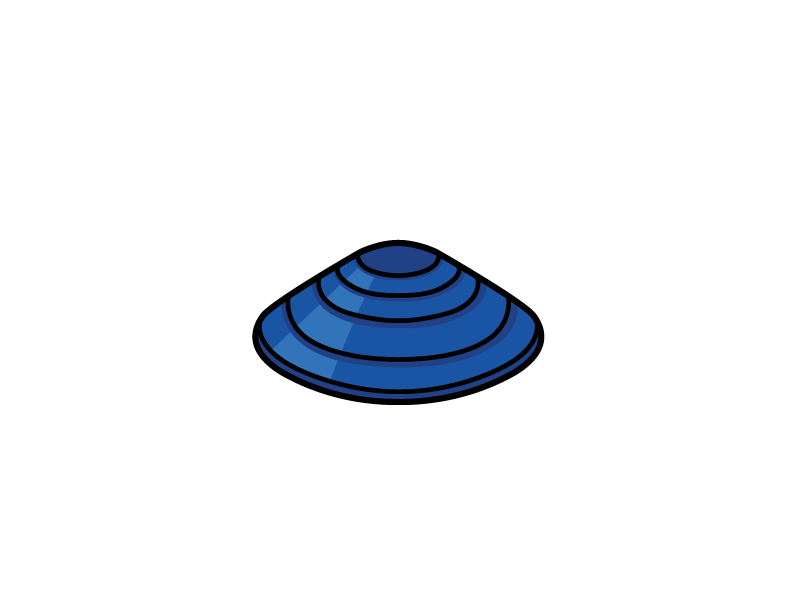 This should total two cones on each corner. 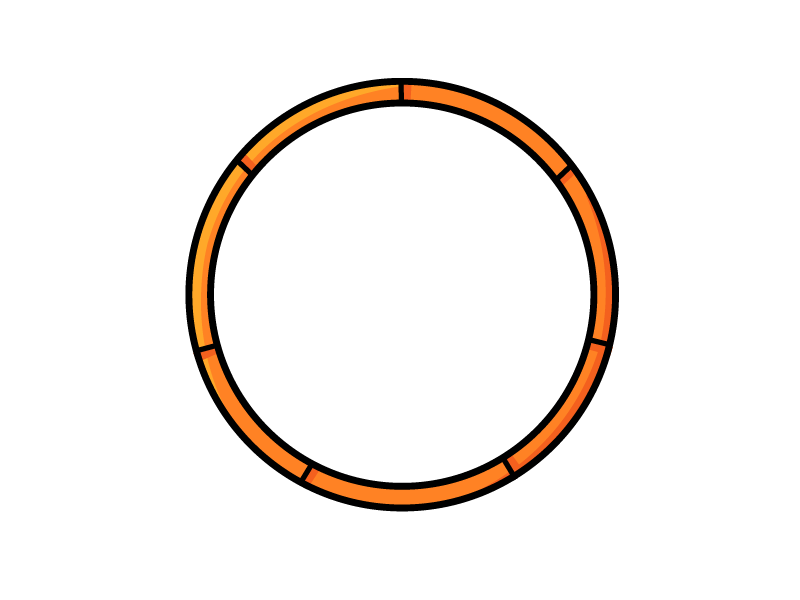 Place a hoop in the middle of the playing space and all the balls inside the hoop. 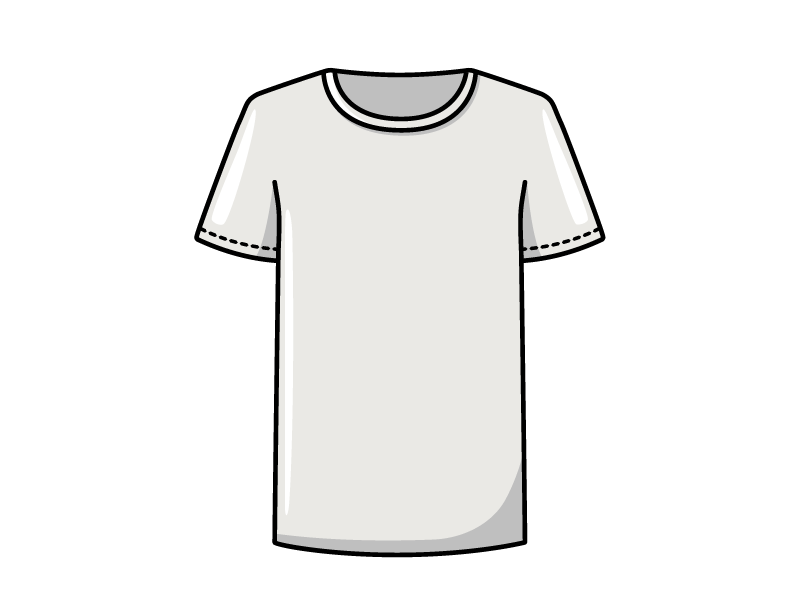 Divide the group of Auskickers into equal teams (no more than two to three players in a team). With a large number of Auskickers, put a few more cones down to create more teams. The balls inside the hoop are the “Ruckman’s Treasure” guarded by you; The Ruckman! On “Go!” one Auskicker from each group tries to steal a ball from the hoop and run it back to their team. 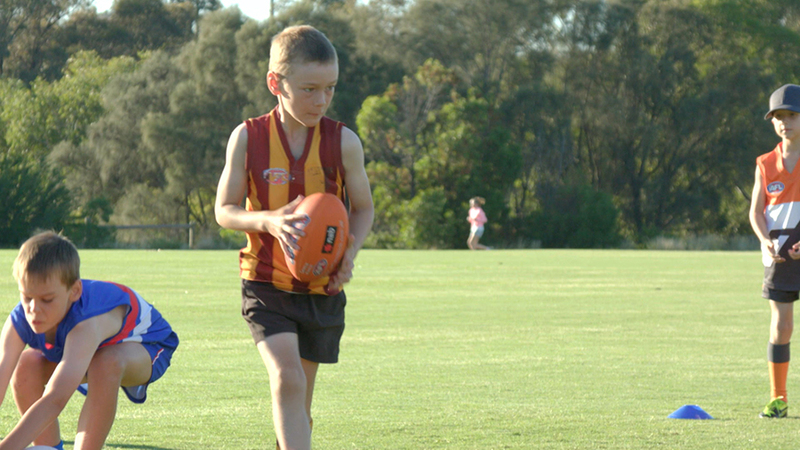 After the first Auskicker has made it back, the next team mate has a go at stealing a ball from the hoop! Each team need to gain as many balls from the hoop as they can! The Ruckman can stop balls from being stolen by tagging the Auskicker while they are holding the ball. The ball goes back in the hoop and the tagged Auskicker returns to their team with nothing. If the centre hoop is empty, Auskickers start stealing balls from other groups. 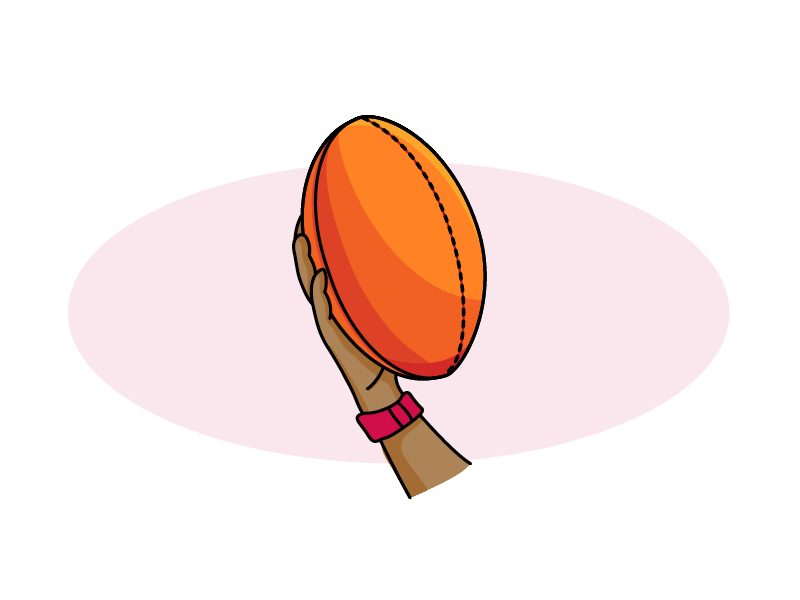 If they get tagged by an opponent while holding a ball, they return that ball back to the centre hoop. Note: Auskickers can’t guard the balls they have in their group. They have to let opponent Auskickers take their balls. After a few minutes of play, reset the game, bring the balls back to the middle hoop, and start again! 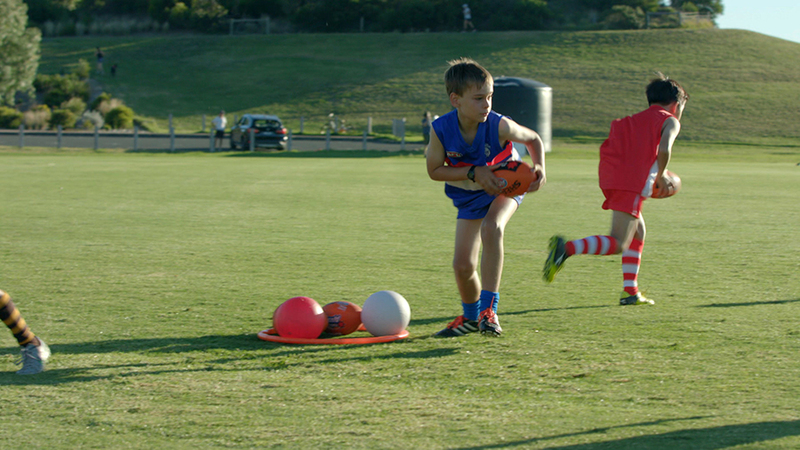 When an Auskicker has the ball, they can try bouncing the ball as they run. 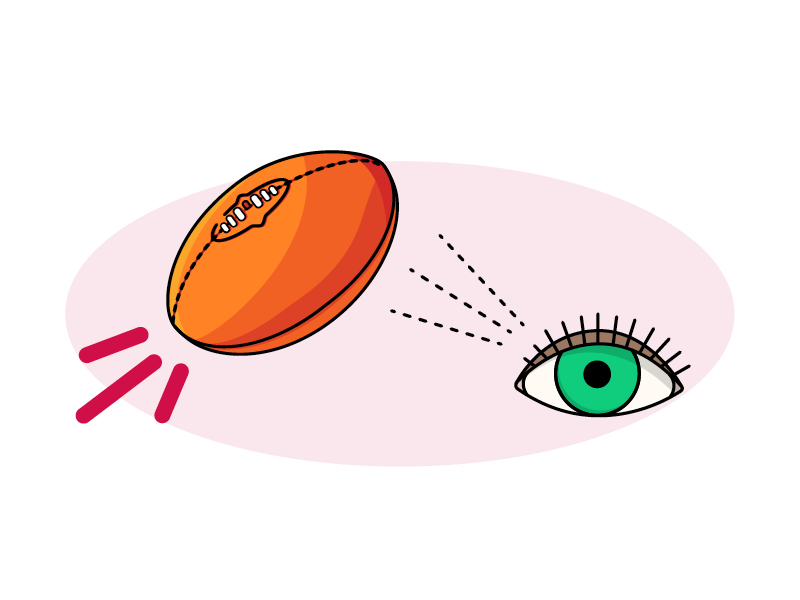 When grabbing a ball from the centre hoop, an Auskicker can try rolling, handballing or kicking the ball back to their group. 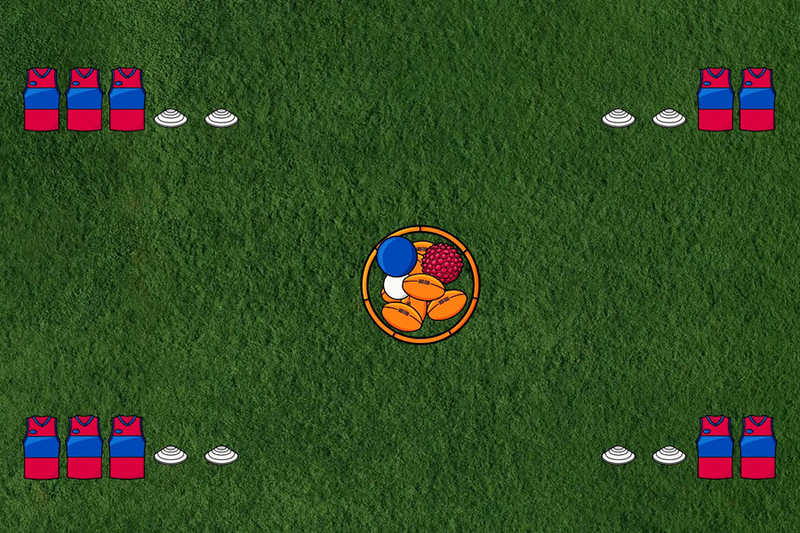 When stealing balls from rival groups, Auskicker can handball it back to their team. To avoid possible collision, make sure the Auskickers grab their balls from the centre hoop side on to make sure no one bumps heads. Download the Handy Hints below for more technique tips! 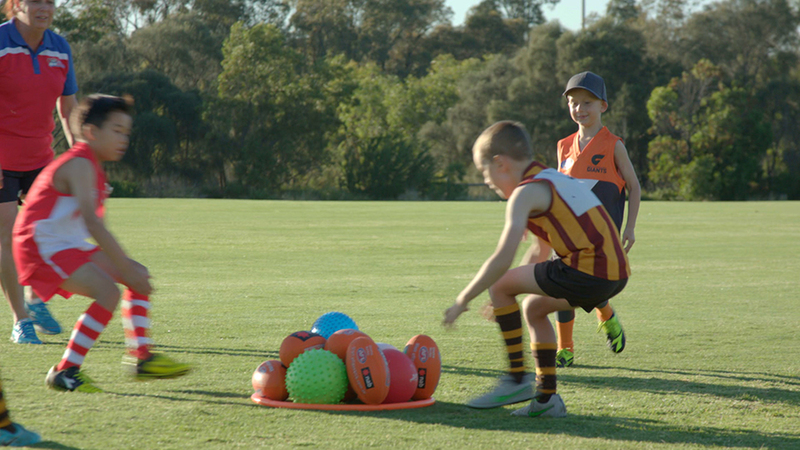 It's time to get the NAB AFL Auskickers hopping, weaving and bouncing! 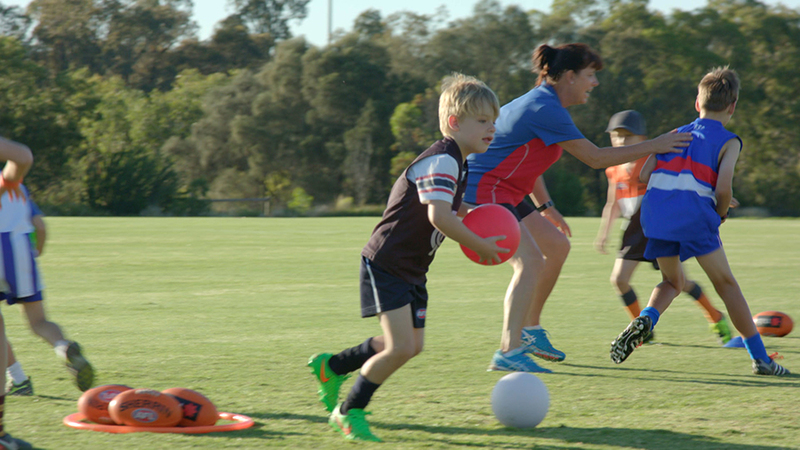 Teach NAB AFL Auskickers how to pick up the footy and “handball” it! 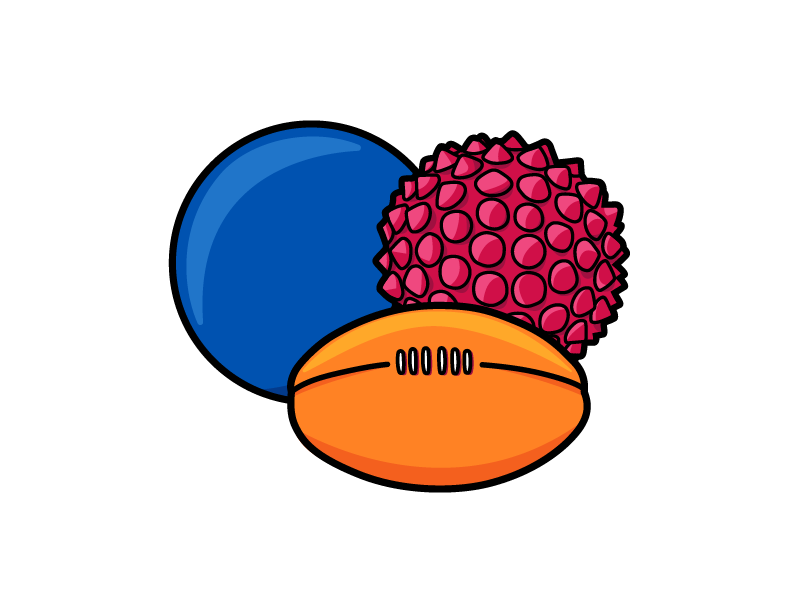 A fun and simple game that will get NAB AFL Auskickers moving and responding to cues! Let's play footy! Mini Matches provide a taste of match play that's safe and fun! 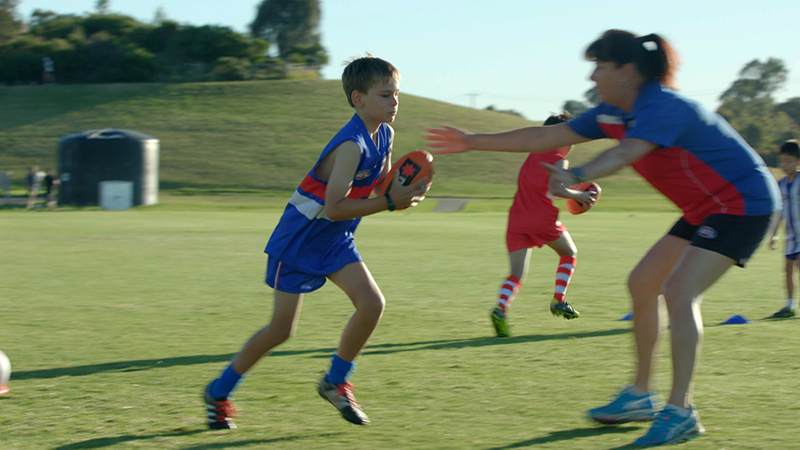 You guessed it; let's move NAB AFL Auskickers like a Ninja! Kick a target and kick distance; that's what you'll master with Super Boot! 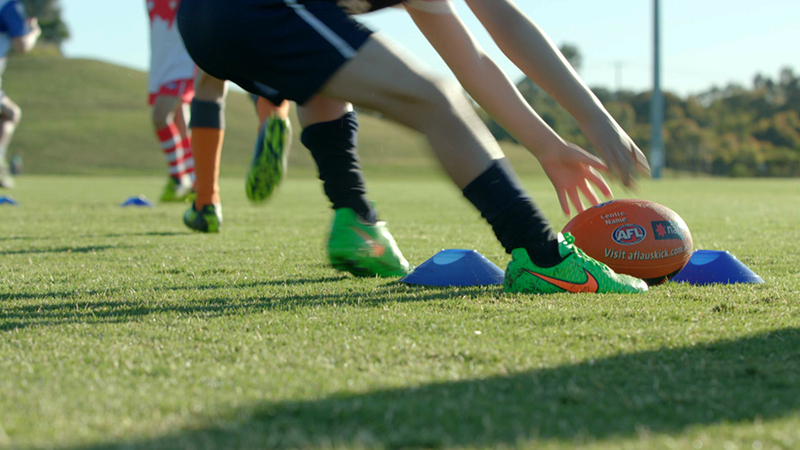 Learn how to set up and run a NAB AFL Auskick Session by following these simple steps! Chest mark, overhead mark and speccy! 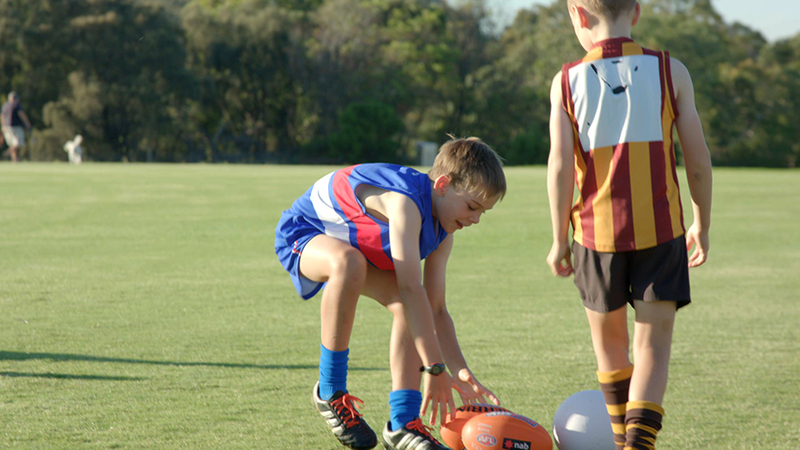 Now it's time to get NAB AFL Auskickers to take a mark!